The Toxic Elements Research Foundation (TERF) has been collecting data for over 30 years regarding the effects of dental materials on human health. It is a non-profit research foundation, dedicated to stimulating interest in the research community as well as informing the public to become aware of potential problems associated with dental materials and procedures. Informed consent of potential problems makes for better informed decisions by the patient – especially where health is at risk. For more details please refer to http://www.terfinfo.com/ where you will find research articles. Dr. Weston Price – head of research for the Dental Association for 14 years in the 1920s and 30s, published the results of 1,000 extracted teeth in which canal sterilization was done in the dental research laboratory. Researchers in the laboratory used not just the routine sterilizing chemicals, but extremely potent sterilizing agents (more toxic than could possibly be used in the mouth) and in a highly controlled sterile environment. Their microbiology specialists found that 97% were cultured to find re-contamination within 48 hours. In other words, they were still there. Today’s DNA research has found not only the ones that Dr. Price discovered in the 1920s but many more that have the ability to create disease. Dr. Josef M. Issels, MD, a German doctor, became internationally known for his remarkable rate of complete long-term remissions of “incurable cancers” in patients who had exhausted all standard treatments, such as advanced cancers of the breast, uterus, prostate, colon, liver, lung, brain, sarcomas, lymphomas, and leukemias. After completion of Dr. Issels’ treatment, these patients remained cancer free for up to 45 years, leading normal healthy lives. Dr. Issels found that in his 40 years of treating terminal cancer patients, 97% of his cancer patients had root canals. 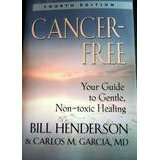 Bill Henderson claims that in his experience with patients with cancer, dental toxins are almost always a direct cause of the cancer. 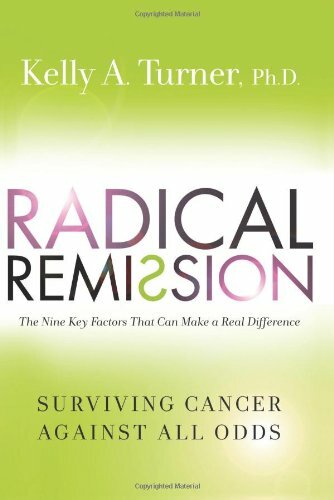 Those patients who deal with this issue competently get over the cancer much more frequently than those who don’t. The most common scenario we have seen in our many years of dealing with patients with cancer is as follows: almost everyone has serious dental toxins that have been entering their blood from their mouth for decades. 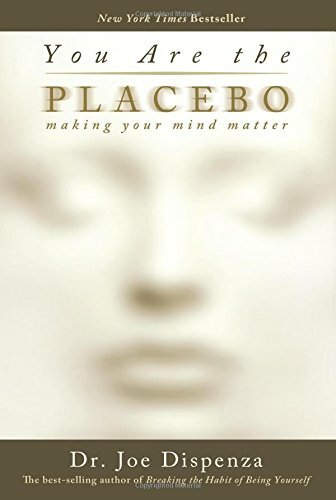 The immune system has been handling the toxins and fending off serious degenerative conditions. The person then goes through some kind of stressful emotional challenge. The combination of the immune system weakening from: 1) the stress; and 2) the dental toxins overwhelms the immune system and a diagnosable occurrence of cancer occurs. The Paracelsus Clinic in Switzerland has treated patients with cancer since 1957. In 2004, the clinic’s Director, Dr. Thomas Rau, feeling that most patients with breast cancer they were treating had root canal teeth, decided to do a study. He reviewed the records of the last 150 of their patients with breast cancer. He found that 147 of them (98%) had one or more root canal-filled teeth on the same meridian as their original breast cancer tumor. He believes there is no doubt that this was the primary cause of their cancers. The other three had cavitation problems. Dr. Hal Huggins of Colorado Springs, Colorado is probably the world’s expert on dental toxins. He has studied this subject for over 35 years. He and Dr. Thomas Levy, an M.D., worked together on a study of root canal-filled teeth for six years – from 1994 to 2000. Dr. Levy said in an interview in 2007 that they had examined over 5,000 root canal-filled teeth which had been recently removed. He said each tooth was tested in the lab. Every one of them had toxins coming out of it that were “more toxic than botulism” (Dr. Levy’s words). You are encouraged to learn more about this subject, and to make your own well informed choices about dental procedures and their effects on your health. There are dentists called Biological Dentists who have extended their education and who practice a holistic approach which acknowledges that dental work effects not only the teeth, gums and jaw, but influences the entire body and health of the individual. The International Academy of Biological Dentistry & Medicine maintains guidelines and standards of practice for biological dentists. At Naturally Cancer Free we are able to recommend dentists locally whom we work with in our network, and who we believe comply with the basic standards of practice. The Roots of Disease by Robert Kulacz D.D.S. and Dr. Thomas Levy, M.D., J.D. Rescued By My Dentist by Douglas Cook, D.D.S.